With the internet’s coming into full bloom, careers in the graphic design industry are opening left and right. Those who wish to pursue an art-related career no longer have to stick to fine arts programs and other traditional artistic pursuits. 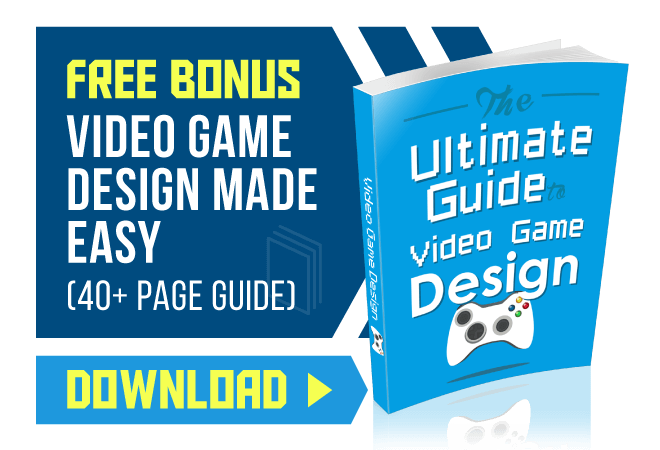 With the universities and colleges offering degrees and certificates in graphic design, it is becoming easier to turn your passion into a profession. Below are the top schools in Pennsylvania that offer different graphic design certificates and degrees. 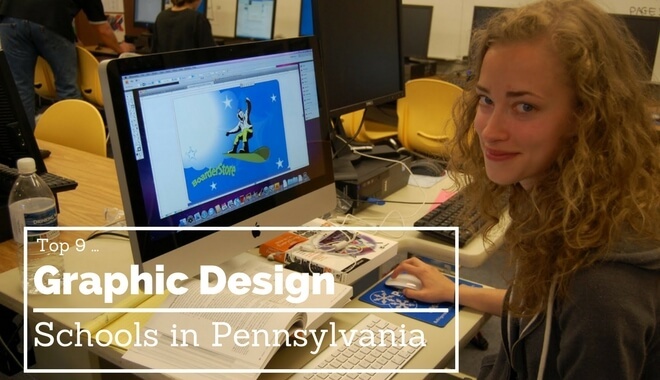 With the Bachelor of Design Degree in Graphic Design program offered by Penn State, students are expected to complete the four-year degree, for those who begin as freshmen and sophomores. Juniors and seniors who enter the program are immediately placed in the graphic design program. Students can expect to learn all the fundamentals of graphic design, including advanced problem-solving skills, the ability to develop solid concepts, and improvements to drawing talent. The Bachelor of Arts in Graphic Design at Drexel University prepares students to entertain, educate, persuade, and inform with the use of creative wordplay and imagery. Students of Graphic Design are taught to produce and design visual communication with a wide variety of media, including websites, books, magazines, ads, posters, packaging, exhibition design, information systems, and motion graphics. Students can expect to create an expansive portfolio that showcases every corner of their expertise, proving a valuable asset in beginning their career after graduation. Graphic Design graduates from Drexel University are commonly sought by top advertising firms, publishers, and design studios. With the Bachelor of Arts in Graphic & Interactive Design program offered by Temple University, students use a combination of technology, art, and unique ideas to influence and manipulate target audiences with Temple University’s guaranteed practice-based program. Students can expect to handle image making, craft, and technology-essential components involved with the graphic art industry, all of which are essential to visual communication. The Graphic & Interactive Design program focuses on building the student’s skillset in dealing with client-driven projects and design authorship. They will experience what it is like to develop a brand identity, in branding, publishing, poster design, and other graphic design related practices. 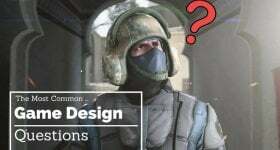 Students enrolled in the Bachelor of Arts in Graphic Design at Susquehanna University can expect to learn theory, problem solving, and critical thinking skills related to the graphic design workplace. The focus of Susquehanna University’s graphic design program is to equip students with a complete and holistic understanding of graphic design, with a full set of graphic design skills that will allow students to tackle any design problem they may encounter in their careers. The program is known to be very challenging and intense, but many graduates easily find high-profile jobs after graduation. The Bachelor of Arts in Graphic Design from Saint Vincent College equips students all the essential knowledge to build a foundation for a healthy graphic design career. This includes the ability to use graphic design vocabulary, the acumen to critique and analyze their work and the work of others, identify stylistic characteristics of graphic design, advanced expertise in a chosen medium, and have a thorough understanding of future career paths. The Graphic Design program is a combination of media education, coursework, and hands-on studio experience, which is the perfect preparation for a career in graphic design. The Bachelor of Arts in Graphic Design program offered by Wilson College balances study of the fine arts and artistic skill development with the traditional conventions of a liberal arts education. There is an emphasis on composition and creation, visual development, and is aimed towards fine arts students who wish to pursue graphic design as a profession. The concentration in graphic design trains students in both traditional and digital media, equipping them with a broad base of skills for marketing and communications-related careers. The Bachelor of Fine Arts in Art program at Arcadia University with a concentration in Graphic Design makes the most of small and interactive art classes. Students are offered hands-on, practical internships and study abroad opportunities to truly equip them with the real-life graphic design skills that can be applied to their future careers. The program exposes students to various extracurricular opportunities, including participation in the AIGA Student Chapter, a national organization focused on visual communication. Finally, students will top off the program with various open critiques and public exhibitions, allowing them to develop their artistic voice and identity. The Bachelor of Arts in Graphic Design at Mercyhurst is made to provide students with a well-rounded and holistic perspective on the graphic design industry. It teaches the importance of traditional publications, sound digital design, presentations, printed materials and more. Students at Mercyhurst can expect to gain experience in websites, desktop applications, mobile applications, publications, brochures, and magazines. They will gain experience with Adobe Photoshop, Aperture, and newer applications, as Mercyhurst aims to stay fresh and relevant in the ever-changing graphic design industry. The Graphic Design program at Marywood introduces its students to a number of graphic design disciplines, including packaging, web design, multi-media, typography, advertising, corporate identity, and publishing. The program emphasizes technical skills, conceptual development, and professionalism, ensuring that its students graduate with a graphic design degree that truly enable them to enter the industry. Students are also given extra individual attention with regular portfolio reviews and class critiques, giving them the opportunity to truly understand their work.